I love cycling, but I don't want a twig body. This means I need to get protein [PRO] from “proper” food or other means. 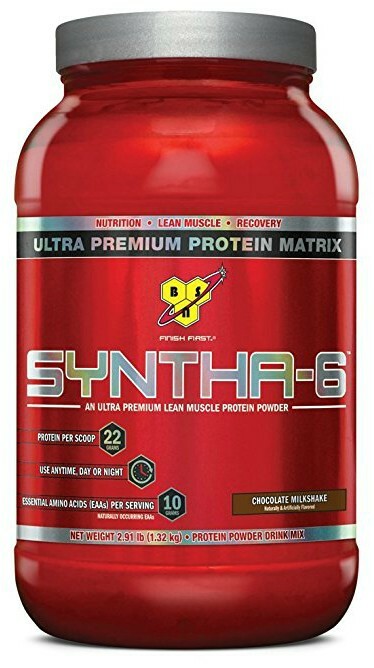 I’m busy (lazy) and a blogger (poor) so I want the best cheap protein powder I can get. Thanks to the high protein content of powder supplements, adding a scoop or two to the snack you’re creating is the equivalent of eating a chicken breast. I’ve never been a fan of chicken pancakes, so protein powder has served me well. With the vast number of powders that stock the shelves it can be a nightmare choosing the best one for you. Never fear, this guide is here. I've gone through some of the most popular brands around so you can spend more time reaching your goals. Disclaimer* Before we go into any detail with this post, my general opinion is that you should eat a healthy balanced diet and only rely on protein powder in times of need. Although with that said: if you're always in a rush and skint like me, they're incredibly useful when you don't fancy cooking, and your next paycheck is a few weeks away! Protein, the A-class drug of the culinary world. I still remember when I was 17 and I’d bought some protein home for the first time. The tub sat in my kitchen, towering suspiciously above the innocent pasta jars, just waiting to lead me astray. “What’s that? !” my family said. At least that’s what my Mum thought. Like smoking behind the bike sheds, I was banished to “doing” protein in my room, faced with disapproving tuts if my shaker was ever left out in public. I’m sure this story is similar to many others who’ve introduced it too well-meaning families. What Is This Mysterious Powder? We’ll start off by debunking the myths surrounding the mysterious white powder by saying that protein supplements are nothing more than food. 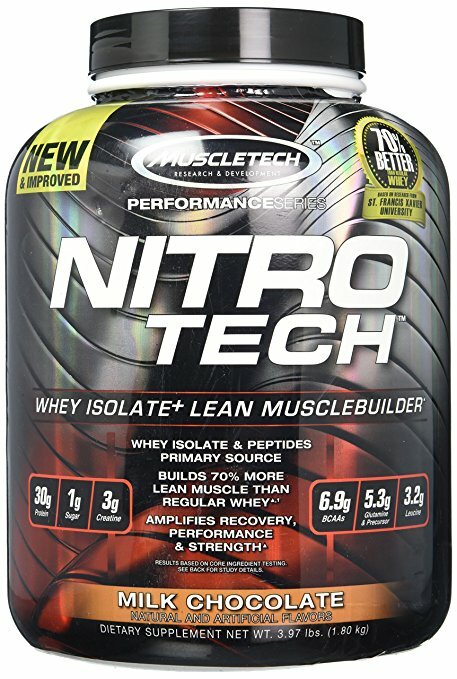 The powders come in various forms with the three common ones being Soy, Whey, and Casein protein. If you’re Vegan, you’ll want Soy protein. It’s considered to be less pleasant than whey because it doesn’t dissolve as well in water but that's the trade-off. 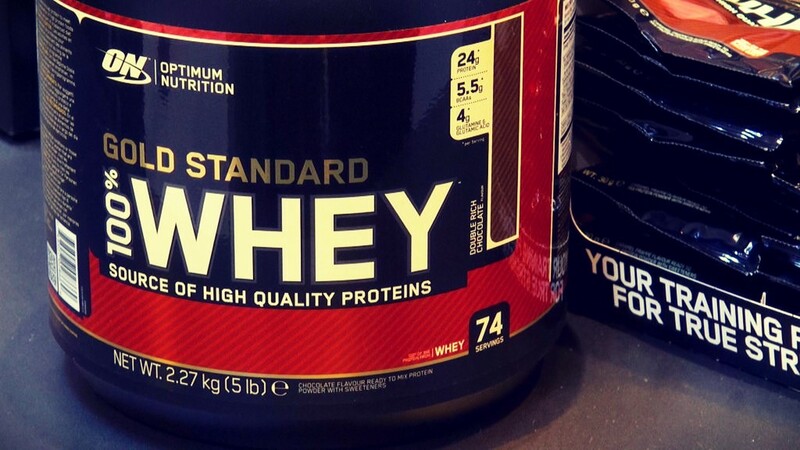 Whey is the most commonly used because it’s water-soluble milk protein. It’s also a complete protein, meaning it contains all nine of the amino acids necessary for human dietary needs. 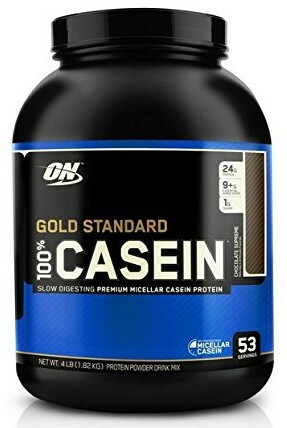 The significant difference between Whey and Casein protein is that Whey is a fast digesting protein and Casein is a slow-digesting protein. There are divided opinions over which one is better, but both will display similar results despite different patterns of blood amino acid responses. Basically, all three will have similar outcomes. If you're unsure what to go for choose Soy if you're Vegan, or Whey and Casein if you're not. The type of protein you go for should depend on the aim you have. If you're looking to ﻿﻿﻿﻿﻿﻿﻿﻿get bigge﻿﻿r, you may consider going for a "mass gainer" and if you're looking to cut you may go for one with fewer calories. I would suggest going for a normal powder and cutting down or increasing the other food that you consume. 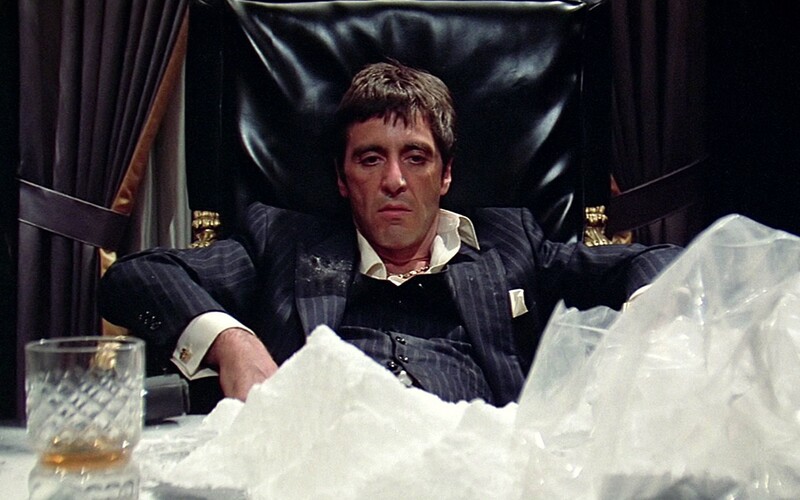 A normal powder will be cheaper than spending more money on special blends available. Honestly, I'd say have it whenever suits you best. As long as your macro/micro nutrients are covered at by the end of the day, you'll be OK. There is some support for the window of opportunity, but if you miss it, it's unlikely that you'll notice any adverse effects. The old thinking of “we need to eat every three hours or our muscles will fall off,” needs to be questioned, especially when you see people doing well on techniques like Intermittent Fasting [IF]﻿. IF is a technique which means you have two meals a day and usually skip breakfast....I know...Tony the Tiger says breakfast is the most important meal of the day, right?! If you're an endurance athlete, you'll need a lot more than you think. If you're struggling with recovery nutrition could well be the number one aspect you're overlooking. This site is one of the best I've ever come across and helped me a lot when I was initially interested in calculating and tracking my nutrition. Protein, protein, protein. Below is an advert by Taco Bell that always makes me laugh when thinking about protein! 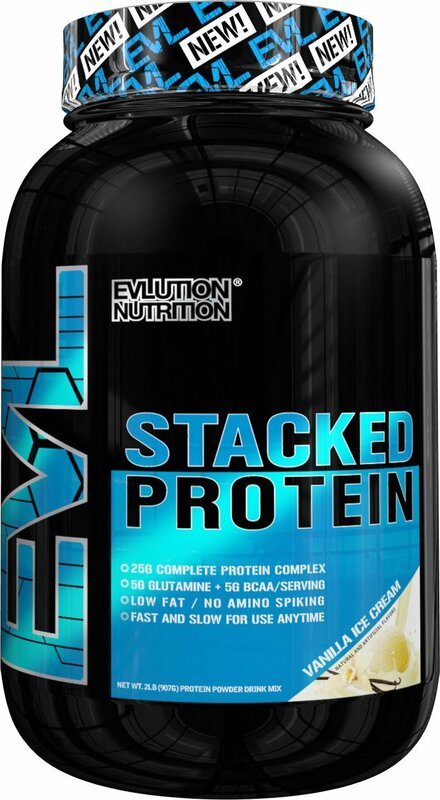 The protein Lord, Gold Standard 100% Whey towers above all others, leaving every other blend quivering in their tubs. If you're willing to believe in Optimum Nutrition's marketing material, then it's the "world's best selling protein," with millions of satisfied customers worldwide. If this is the case then why exactly is it number 1? What has it done to deserve the gold thrown on which it sits? If you take a look at the macronutrient breakdown of the product, you begin to see why it's so popular. 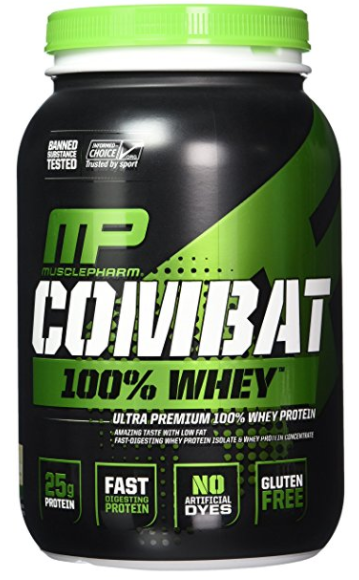 Comprised of three forms of protein - isolate, concentrate, and peptides. 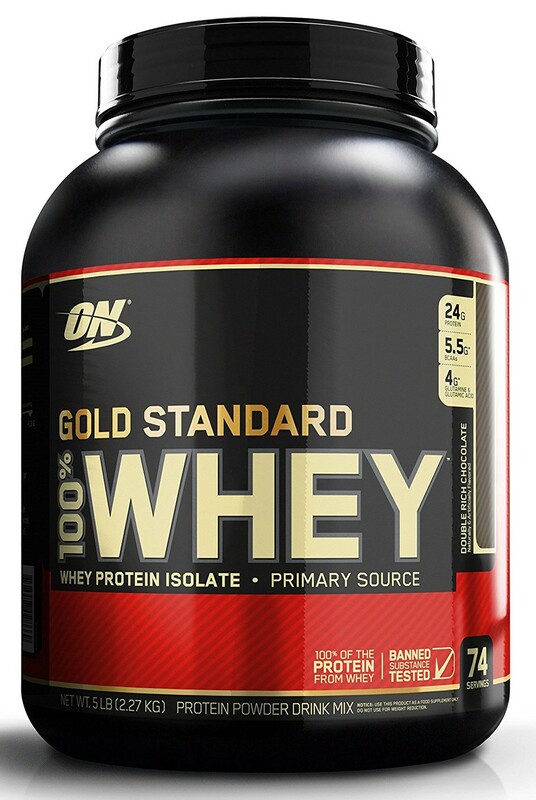 Gold Standard Whey comes in 16 different flavors, most of which are alright but nothing to get you too excited about. The chocolate flavor is a good choice, but I would stay away from vanilla. With a little shaking the powder dissolves quickly, so you'll avoid those odd sideways looks you get after too many shakes. The dissolved consistency is good meaning you won't find any lumps. You might see a little froth if you went all out at the shaker stage. It digests well, so I was able to carry on about my day without feeling like I was about to blow a deadly protein fart upon my unsuspecting work colleagues. It's a little more expensive than some other bargain brands you'll come across. BUT, the reason it's made the top three is because the brand contains Whey protein isolate (pure protein) as its primary ingredient. In addition to pure protein, it has lots other stuff that you'd usually find yourself paying extra for. One of the best things about the product is the lack of pointless fluffy marketing. Just like Ronseal "it does exactly what it says on the tin." Vanilla flavor tastes horrible, and there's no way of knowing until you've already bought a whole tub of it. Because of the high-quality ingredients, it's not super cheap. Have I got a real treat for you here. 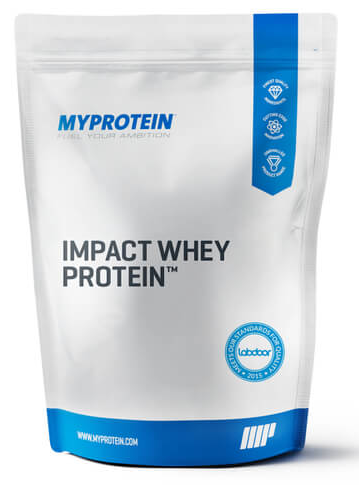 Myprotein - Impact Whey is a true penny pinchers best friend. Not only is it a top-notch food supplement, but it also doubles up as a handy pillow if you invest in the monster 5.5lb bag. You've just returned from a quivering leg sesh at the gym. You're in the kitchen concocting your good night blend when all of a sudden your pins give way. You're too weak to slither your way to the bedroom, so you'll be spending the night on the kitchen floor. It's alright though because you know you have a comfy place to rest your head for the night! 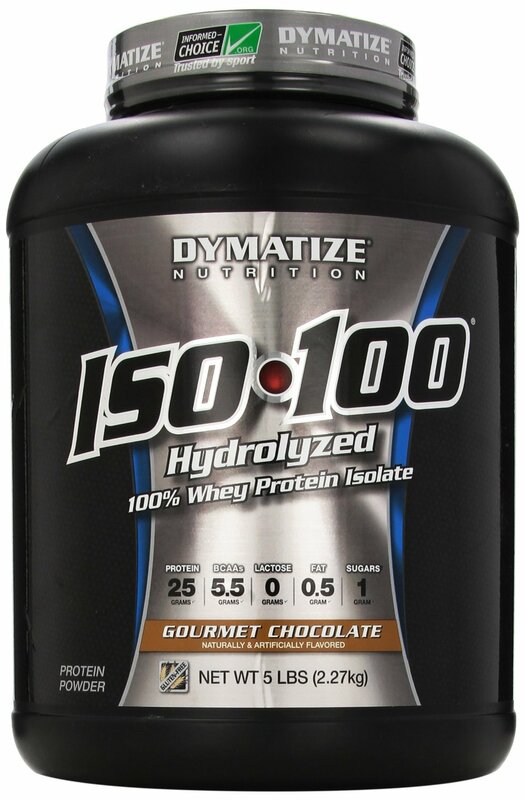 MyProtein's product has been ranked "Grade A" by independent testers Labdoor for both quality and value. Labdoor are the number one protein police, so you know what they're saying is legit. The great thing about the MyProtein range is the vast array of flavors available. You can get anything from completely unflavored (good for cooking) to wacky stuff like "Cinnamon Roll" and "Rocky Road." Be careful though. Different flavors have different macronutrient profiles. For example, the plain flavor has 100 calories per scoop, but alternative flavors nutritional value can vary by up to 15%. Like with all proteins brands choosing strange flavors is a risk. On the one hand, I've had "Chocolate Mint," which tasted like little droplets of heaven. And I've also had "Natural Strawberry" which tasted about as natural as John Travolta's hairline. It's all subjective though so give them a try and see which ones you like most. Value for money is where MyProtein beats all competition. Their stuff is far cheaper than anything else on the market. The reason for this is because of their business model. They're a huge company and can buy in bulk. They use unfussy buckets of ingredients and use even simpler packaging than Optimum Nutrition (hard to believe). What's more, they always have promotions, and special discounts so keep an eye out for those as well. Incredibly cheap due to the companies ability to buy in bulk. 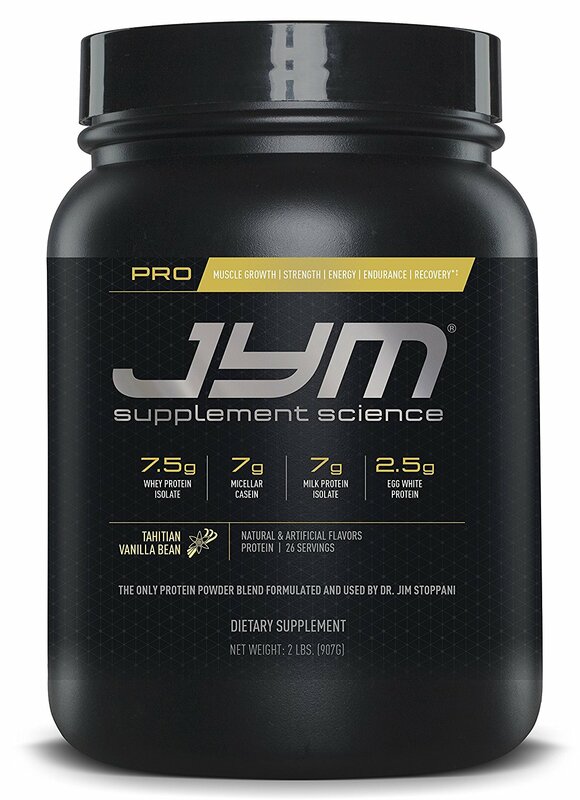 Like Optimum Nutrition, there are no stupid marketing images on the product. Loads of different flavors available. Wacky flavors can taste like a load of crap. Wacky flavors can have up to a 15% variance on the nutritional value. Not ideal for those that are looking to loose weight. Unlike Optimum Nutrition, MyProtein is still relatively new meaning it's not stood test of time yet. but I do love this stuff. If you're looking for the top cheap protein product around, there's nothing that can compare to this. Just make sure you stay away from "Natural Strawberry, "
and you'll never look back! Is Sweat Urine? The Answer Will Shock You! Kettlebell Training For Cyclists: Want To Improve Performance?